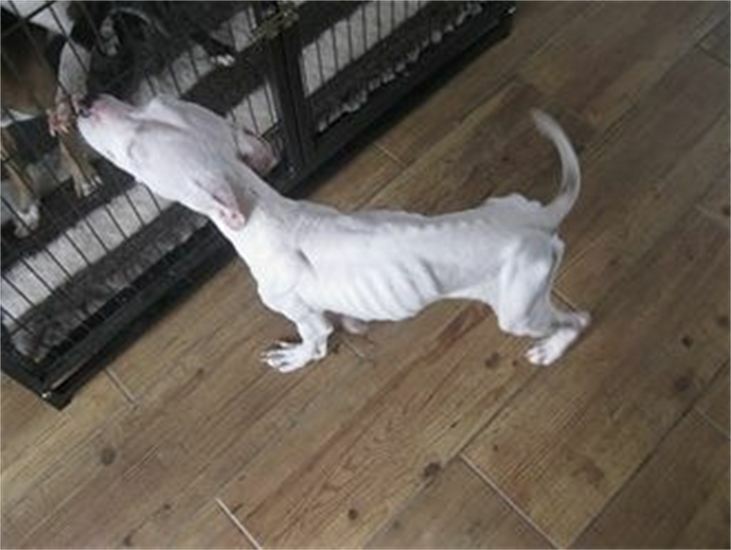 A few days ago we was asked if we could help one of 4 extremely malnourished pups. Not one of us expected to see such forgiving dear little souls on the brink of complete starvation! Many tears have been shed but now with the help and support of 5 different rescues these boys have a much happier future ahead. 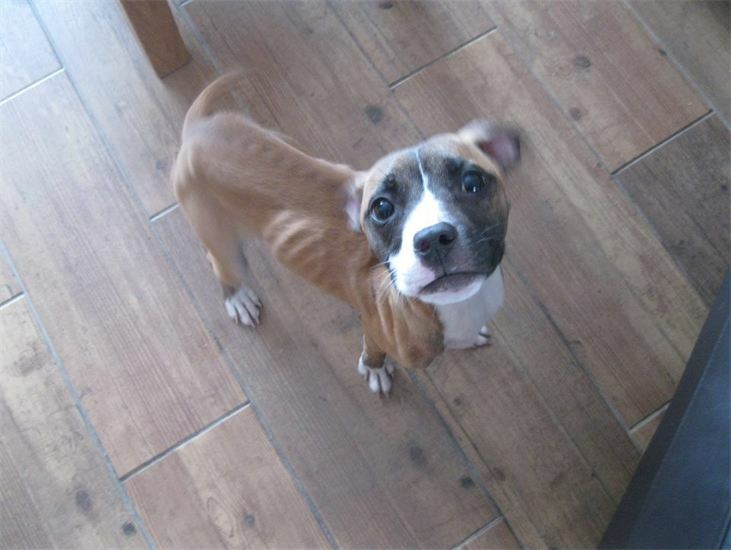 Reds Rescue is currently caring for Pablo, a little boy of approx 9mths old weighing only 6kg! Pablo is quite poorly but he has every chance in the care of Red’s. Once fit and healthy he will be going to Nearly Home Crusaders for re homing. Animals in Need are caring for Roman, a very sweet boy weighing 6.9kg. 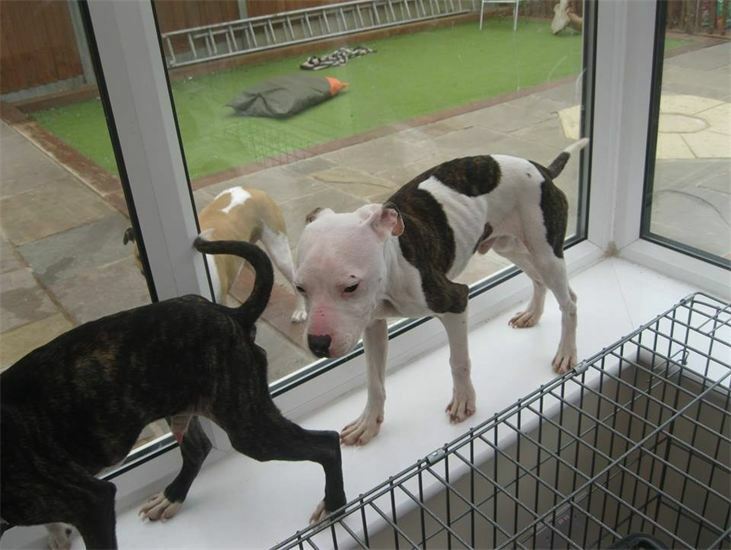 He will do very well in the care of Annie and will be looking for a home once he fighting fit, neutered and vaccinated. Here at Wellidog we are caring for Hugo and Buttons. Both boys are in separate foster homes getting the very best care and love. Hugo weighs 6.3kg and Buttons a tiny 5.9kg, the smallest of the 4. All 4 boys are siblings and arrived at the pound they came from together. They are all quite poorly at the minute with Pablo being the worse. They have all been vet checked, received adequate medication and will receive regular health checks until they are on the mend. If you wish to follow their stories you can do so on our Facebook page Wellidog. (payment friends & family) ref Pups.